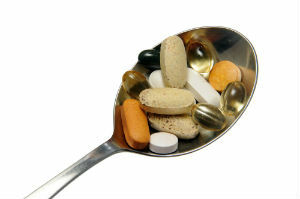 New evidence is out that taking extra calcium in tablet form is superfluous. I know that the vitamin and mineral business is BIG business and that people spend a tremendous amount of money on supplements. However, there really is very little science behind this craze. Eat a healthy, balanced diet and you should be just fine.